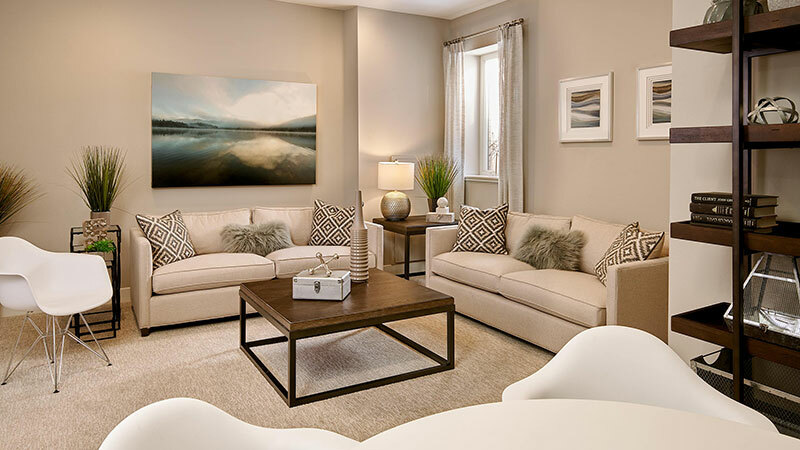 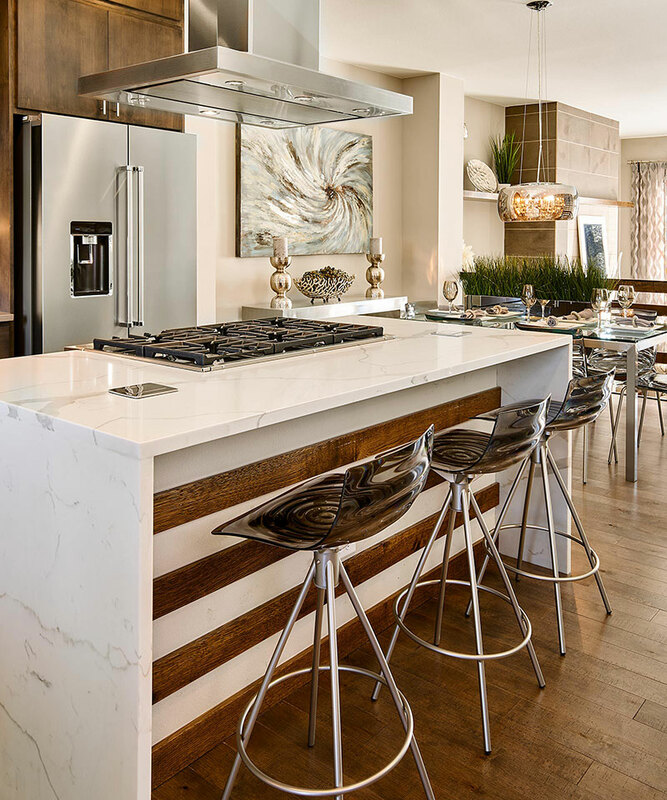 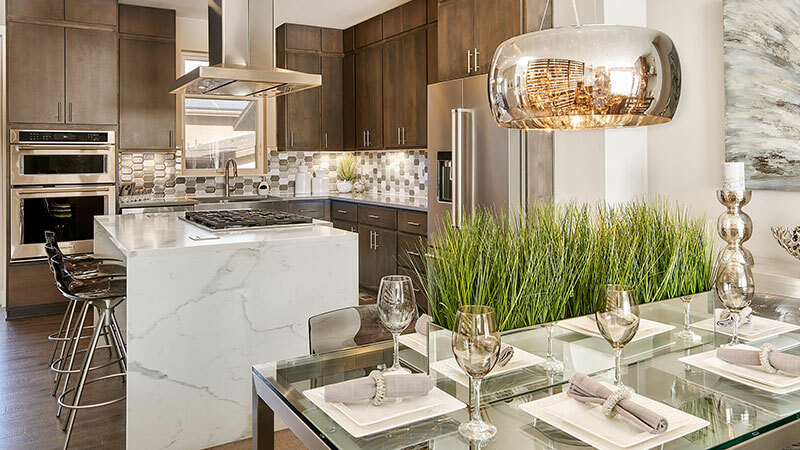 Stop by for a tour of our stunning rowhome models today! 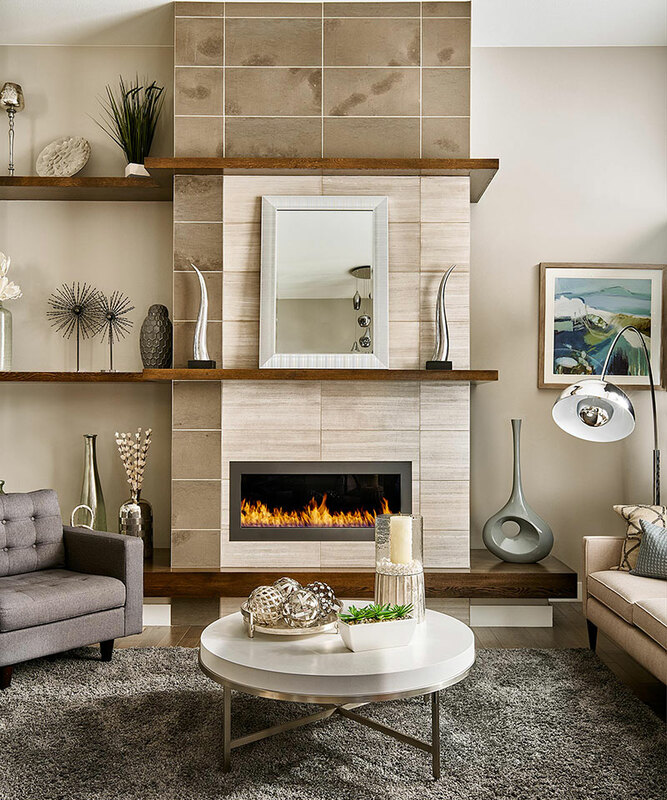 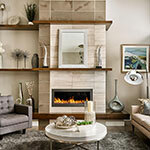 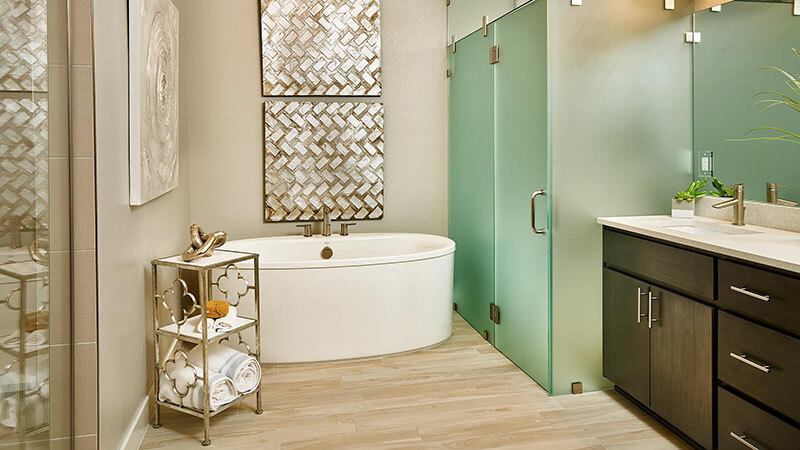 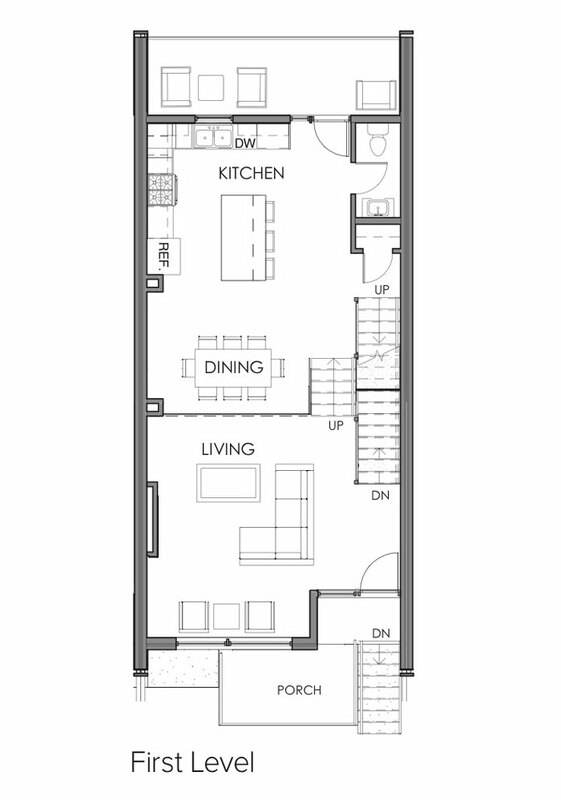 Visit our sales office at 84 N Oneida Court to view both Orion and Matador models. 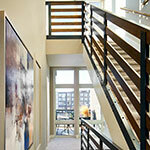 Open Tuesday - Saturday from 10am-5pm and Sunday/Monday from 12pm-5pm. 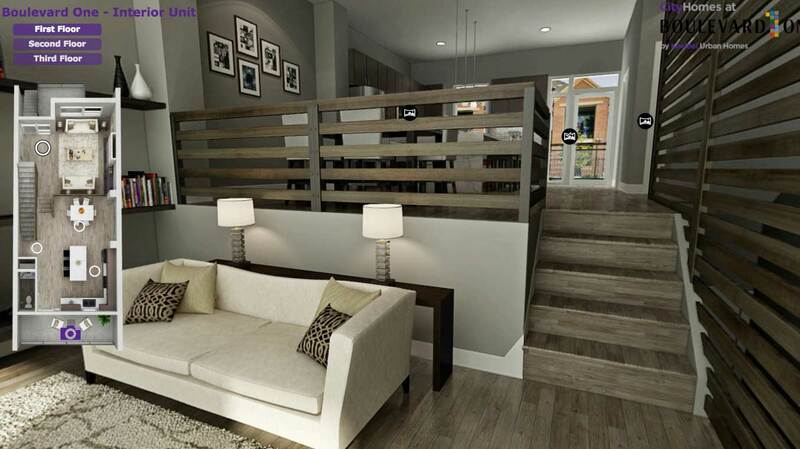 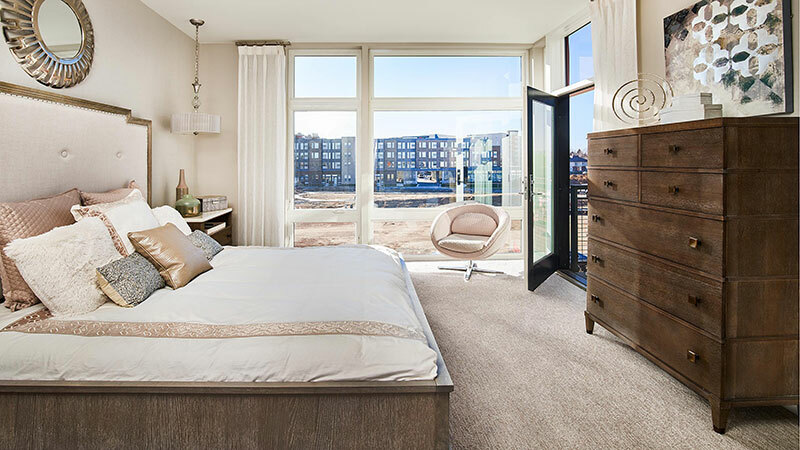 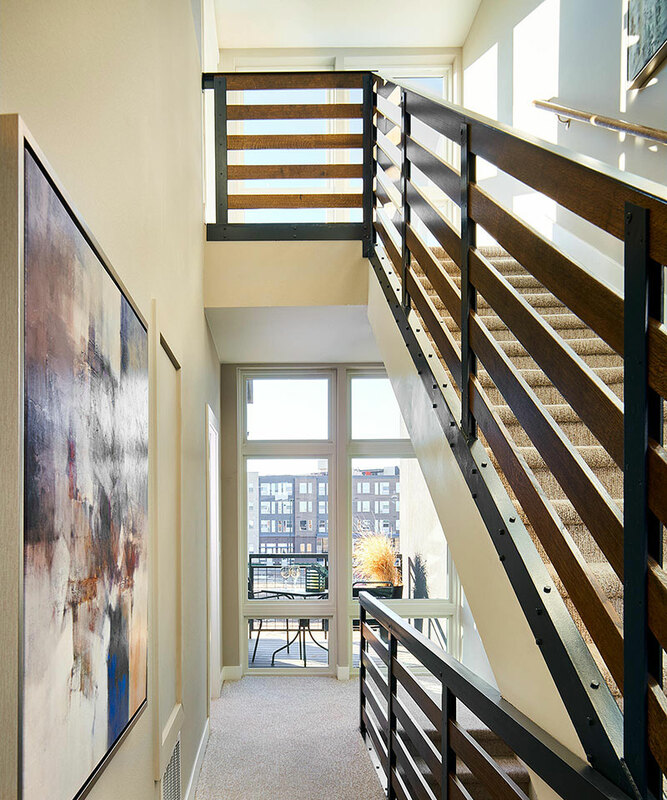 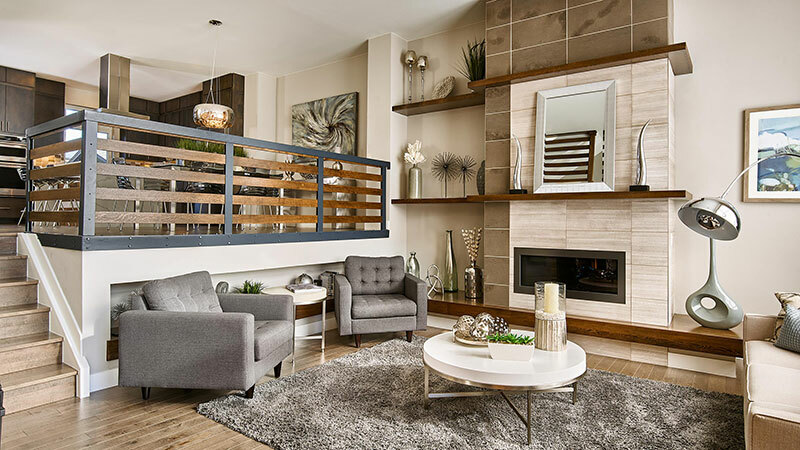 This three-story, two-bedroom home has approximately 2,296 finished square feet of living space with open kitchen, dining and living spaces, plus a powder bath on the main level. 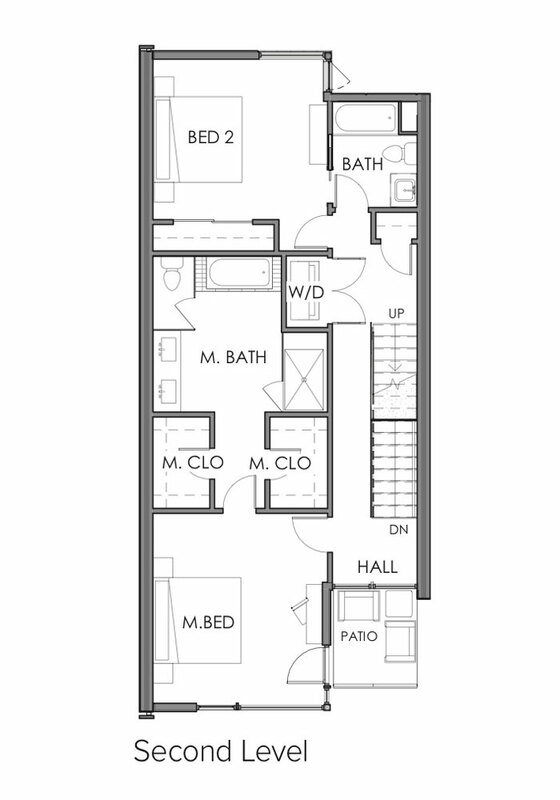 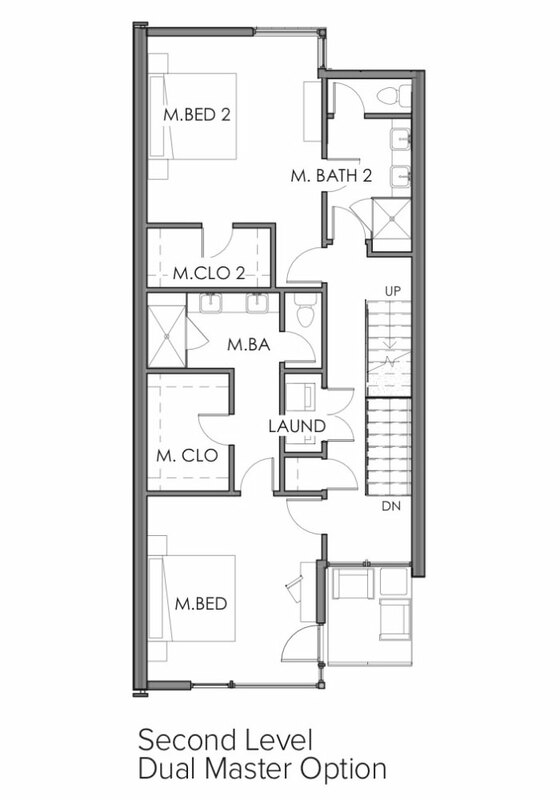 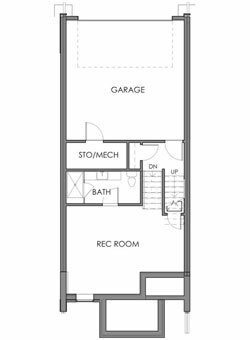 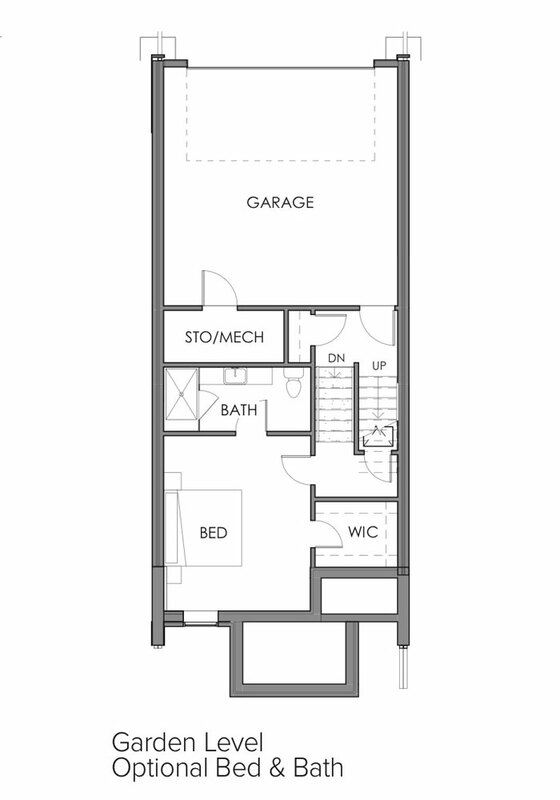 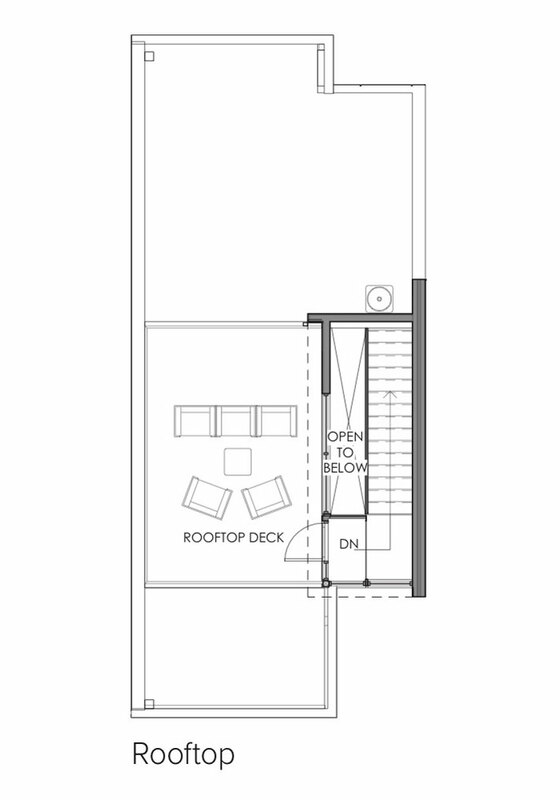 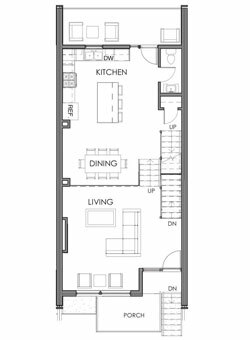 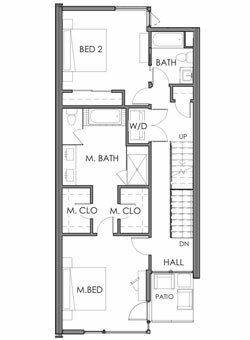 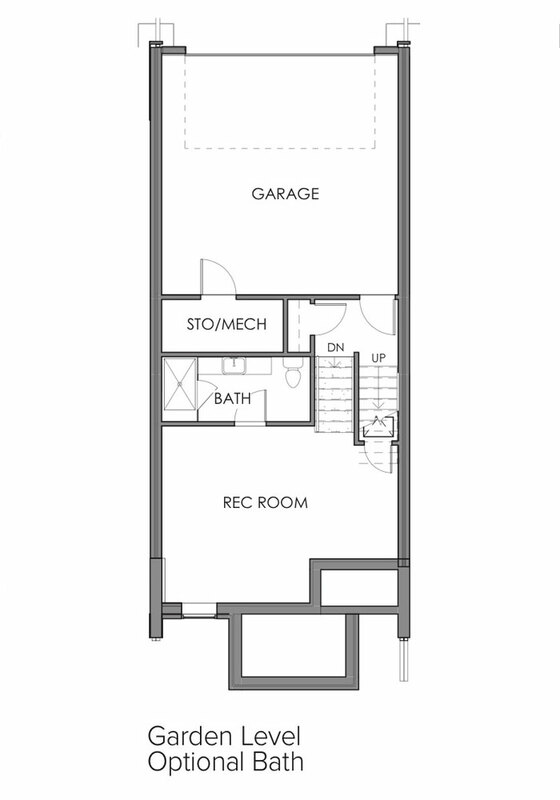 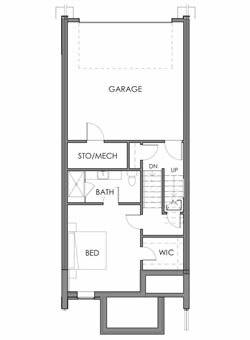 The second level features the master suite with a 5 piece master bath, second bedroom, full bath and laundry. 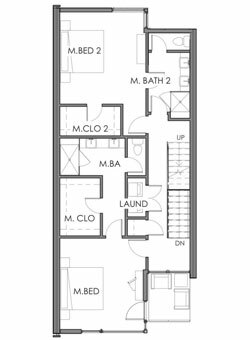 The garden level boasts a large recreation room with the option to add a third bedroom and bath. 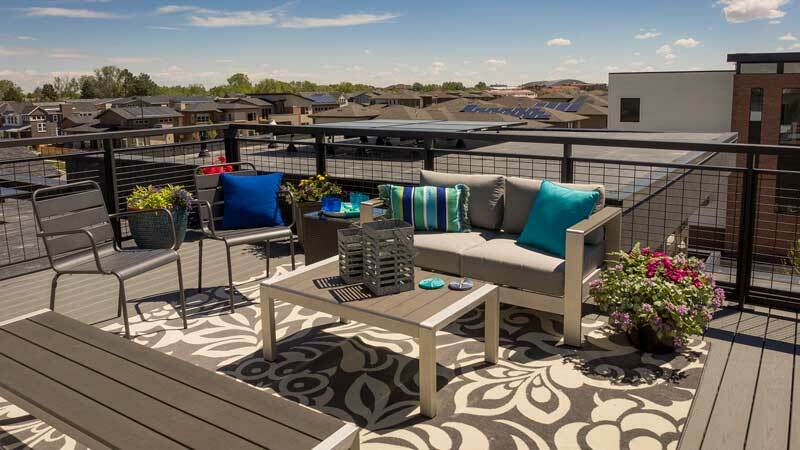 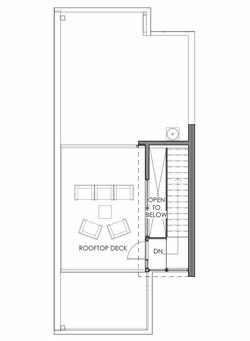 The home has four outdoor-living spaces, including a large rooftop deck. 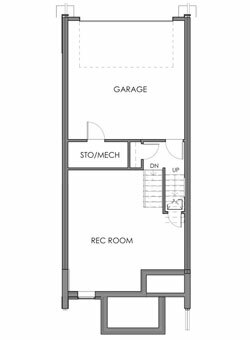 Attached 2 car garage with alley access. 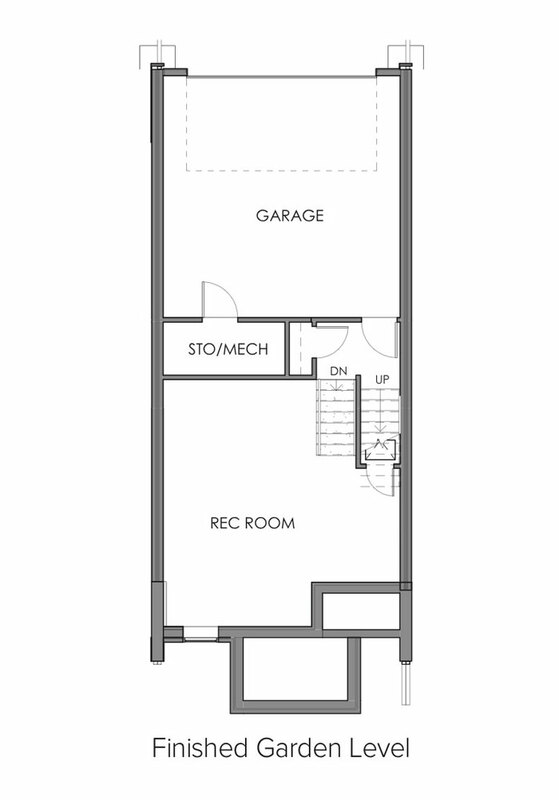 Square footages provided are approximate. 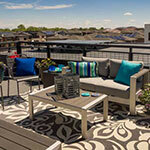 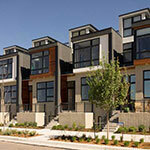 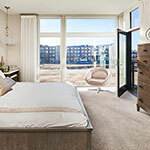 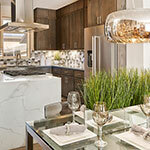 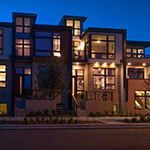 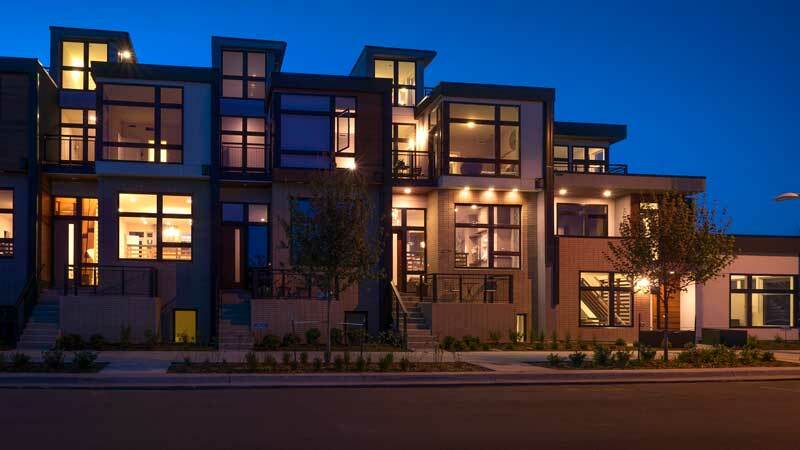 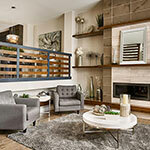 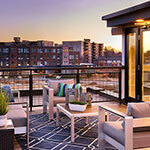 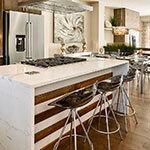 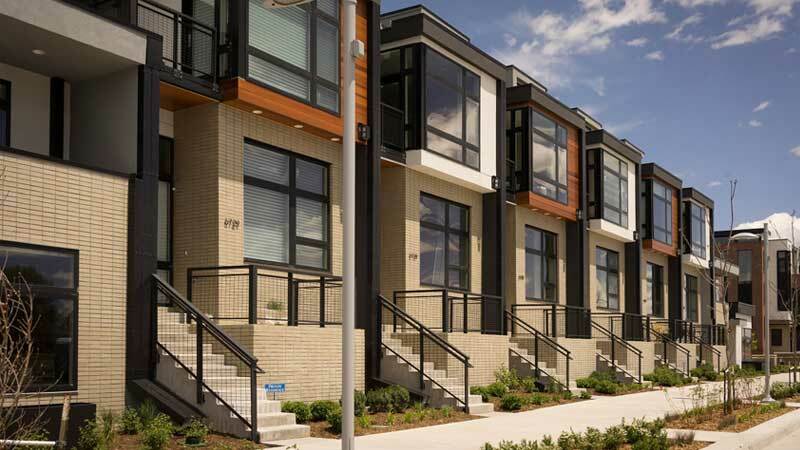 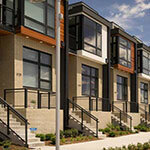 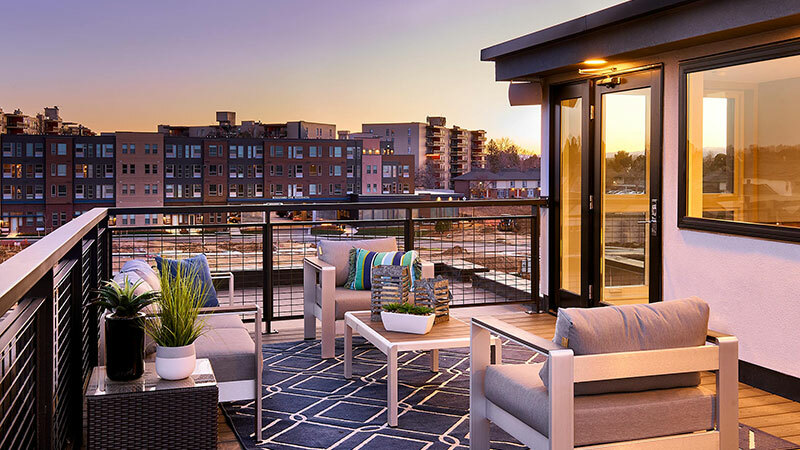 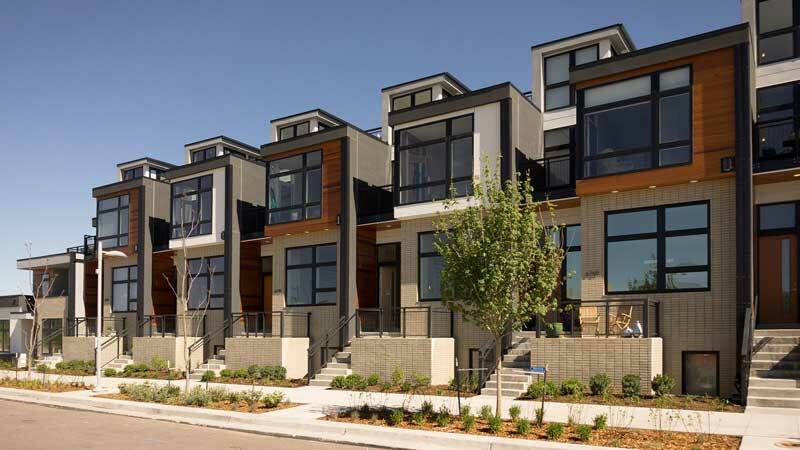 Orion Model in Lowry Wins "Best Design for Urban Infill"